Happy New Year – 11 for 11. I’ve made a new years resolution to blog more in 2011. 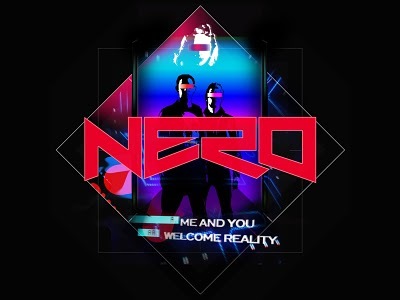 So….. here’s my first of the year – 11 big songs for 2011. Produced by Stargate, whose most recent productions include Katy Perry’s Firework & What’s my name by Rihanna ft Drake. 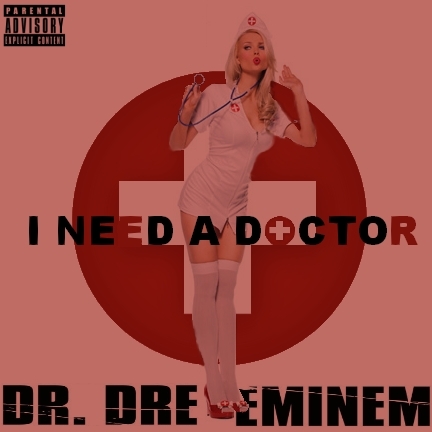 Taken from the forthcoming and much anticipated final Dr. Dre album DETOX. 3 – RIHANNA – CHEERS (DRINK TO THAT) r/d TBC. Not actually the next single, but the Avril Lavigne (I’m With You) sampling Cheers is def one of my faves from the LOUD album. 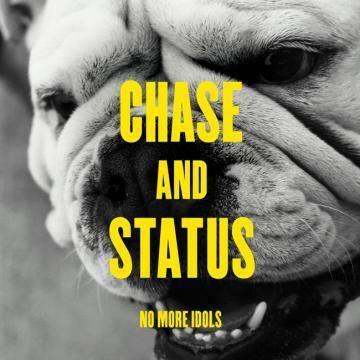 4 – CHASE & STATUS featuring LIAM BAILEY – BLIND FAITH. r/d 24th Jan.
Here’s the mini film version…. but if you just wanna hear the edit of the tune, here’s a rip from Zane’s show…..
5 – YASMIN – ON MY OWN. r/d 30th Jan.
After appearing on the Devlin single Runaway, this is Yasmin’s first solo single. 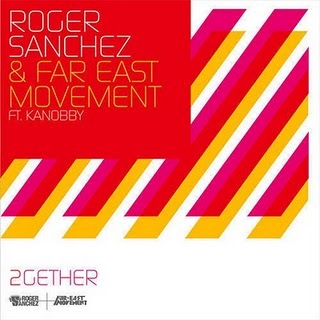 6 – ROGER SANCHEZ & FAR EAST MOVEMENT – EVERYBODY. r/d 20th Feb. The B52’s sampling Everybody is gonna be the follow up to the massive Like A G6. Although he’s been blown out of the water by Bruno Mars as the crooner for hire, I hope they release the single featuring Ryan Tedder of One Republic next. 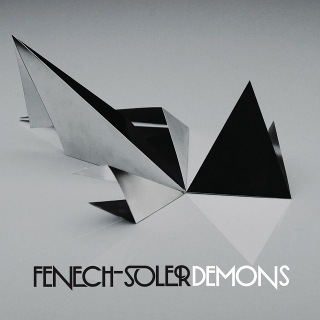 7 – FENECH SOLER – DEMONS. r/d 7th feb.
Lead singer Ben Duffy was the featured vocalist on the Groove Armada single Paper Romance, which was one of few highlights from the last Groove Armada album, Black Light. 8 – JODIE CONNOR – NOW OR NEVER. r/d 10th Jan.
Wiley never made it to the video shoot, but this is the first solo single from Manchester lass Jodie Connor. They’d previously worked together on the Roll Deep single, Good Times. She also provided vocals on Tinchy’s In My System. London duo Dan Stephens & Joe Ray, signed to the Chase & Status owned label MTA Records. 10 – KANYE WEST featuring Rihanna, Alicia Keys, John Legend, The Dream, Fergie (BEP’s), Kid Cudi, La Roux’s Elly Jackson, Sir Elton John and loads more – ALL OF THE LIGHTS. 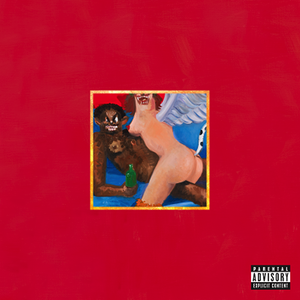 r/d 21st Feb.
Taken from one of the best albums of the last decade nevermind last year, this is to be the next single from My Beautiful Dark Twisted Fantasy. Some great live performances (I saw her at both Hoxton Bar & Kitchen & XOYO in 2 weeks) along with debut single Do It Like a Dude and has already won her the BRIT AWARDS Critics Choice award for 2011, but her next single is produced by Dr. Luke and features B.o.B. Here’s a live version from Later with Jools Holland.